Who are the big stars in Hollywood today? Some people believe you judge star power by how they much they make. Others believe that you judge it by how much an actor's movies make. According to Forbes, the five top bankable actors in Hollywood are Natalie Portman, Kristen Stewart, Shia LaBeouf, Robert Pattinson, and Daniel Radcliffe. Now, on the surface that might look like a pretty solid list. However, I don't think there is much truth to it. I think there are a lot more bankable stars out there besides those five. I'll talk about some of them in my list of who were the big winners in 2012.
Who were the Bankable Stars in 2012? There are a number of young and upcoming actors walking out of 2012 as bankable Hollywood stars. There are also a number of older stars who are consistently churning out box office success and/or critical favorites each year now. When looking at the box office grosses and the amount of movies per actor, I can easily say that the most successful star of 2012 was Channing Tatum. He released four movies this year and was the lead in three of those. 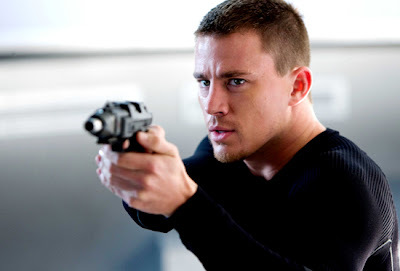 Tatum's three box office successes were 21 Jump Street ($201.9 million), The Vow ($196.9 million), and Magic Mike ($160.7 million). What also helped Tatum was that he was a co-producer for both Magic Mike and 21 Jump Street. Tatum's only misfire was Haywire ($33 million), which failed to make back it's budget. However, the marketing of the film was not geared towards Tatum and the film did receive a lot of great reviews from the critics. Tatum, in my opinion, could end up being one of the most bankable stars in Hollywood. It is incredibly hard for an actor to have one film gross over $100 million in one year and Tatum had three. Plus, he made it look easy. If things continue this way then Tatum will have a good year next year. He has four films on next year's release schedule. Just think, the guy from Coach Carter, She's the Man, and Step-Up could end up being the next Will Smith. The next person that comes to mind when I think of a big year is Jennifer Lawrence. She had a massive hit with The Hunger Games. The film grossed a total of $686 million worldwide, but $408 million came solely from the U.S. alone. That is huge! To show how huge it is, The Hunger Games made more money in the U.S. than any of the Twilight or Harry Potter films. The only two films that outgrossed The Hunger Games in the U.S. this year was The Avengers and The Dark Knight Rises. Lawrence only made $500,000 for her performance in The Hunger Games, but the success allowed her to get a huge raise for the next film. For Catching Fire, Lawrence will be paid $10 million. And, since it was such a big hit, Lionsgate and 20th Century Fox had to work out a deal in order for Lawrence to appear in both Catching Fire and the upcoming X-Men film, X-Men: Days of Future Past. If The Hunger Games wasn't enough for this year, it seems as if Lawrence will be getting her second Oscar nomination. She has been getting a lot of critical praise for her performance in Silver Linings Playbook. Right now, it seems the race is between her and Jessica Chastain (Zero Dark Thirty). However, Silver Linings Playbook isn't just getting critical praise, but it is also making money. The film hasn't made a lot compared to The Hunger Games, but it has made it's production budget back. Also, it has only been released in just 745, so I have a feeling when it expands to more theatres it will do better (BoxOfficeMojo.com). Now, Hardy has not had as big of year as either Tatum or Lawrence in my opinion. He is up on this list because he has been doing incredibly well since Inception was released. Since then he has been in some pretty good films: Tinker Tailor Soldier Spy (2011), Warrior (2011), Lawless (2012), and The Dark Knight Rises (2012). Now, the only misfire Hardy had in my opinion was This Means War. It is a forgettable film in my opinion. However, it did do very well internationally compared to it's domestic gross. That could help Hardy's international star power. Here is what I personally think. The Dark Knight Rises was the best thing for Hardy's career. A lot of people loved the character of Bane. Also, it is very hard to follow someone like Heath Ledger as the Batman villain and Hardy did a pretty good job at it. I think that exposure will help Hardy when it comes to his smaller films like Warrior and Lawless. I think Hardy's situation is very similar to Johnny Depp's after he did Pirates of the Caribbean. Depp had been acting for a while, but that was the film that really introduced him to the mainstream audience in my opinion. I think that has happened for Hardy this year. 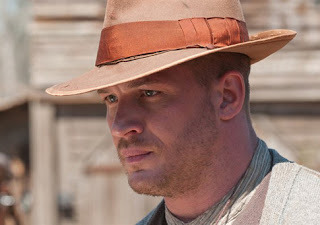 What also will help Hardy's star power is that he will be taking over the role of Mad Max in Mad Max: Fury Road. Another Nolan alum makes it on the list. I think Gordon-Levitt is easily one of the upcoming megastars. This past year he released four movies and all of them got solid reviews from critics. Three were box office successes. He has been doing well for the past few years with films like Inception, 50/50, (500) Days of Summer, and G.I. Joe: The Rise of the Cobra (hey, it made money). But, he had not had that one big year to help him truly breakout, until now. He starred in four films: The Dark Knight Rises, Premium Rush, Lincoln, and Looper. All of which, were released between July and November. So, needless to say, the man was busy. Lincoln, Looper, and The Dark Knight Rises were all successful with audiences and critics. 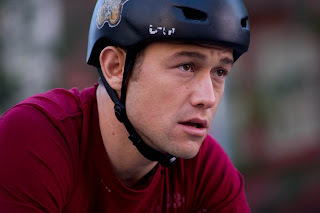 Premium Rush, however, did not make much of a dent at the box office, even though it was well-liked by critics. Now, I've seen the movie and I loved it. I thought it was a cool story, it had some unbelievable chase scenes, and some great performances from Gordon-Levitt and Michael Shannon (another guy you need to be on the lookout for). In 2013, Gordon-Levitt will be taking a little bit of a break it seems and he will only be making one movie called Don Jon's Addiction. However, it will be his directing debut. So, it could be a pretty good year for him if that film turns out well. 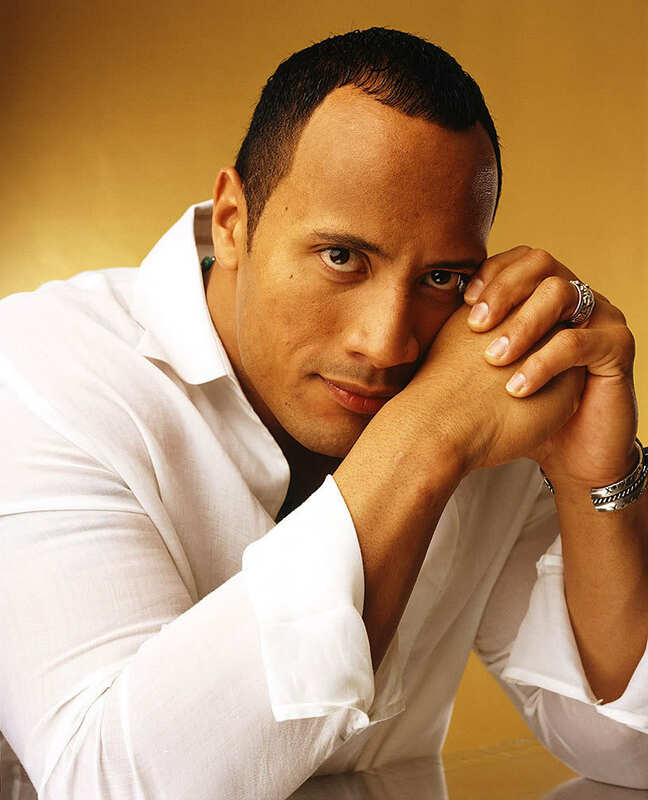 Some may know him as Dwayne Johnson, while others may know him simply as The Rock. Hollywood is beginning to know him as the franchise-saver. In 2011, Johnson rejuvenated the Fast and Furious series. It ended up being the highest-grossing and the best-reviewed film in the series. I personally believe that Johnson was the main reason for all of that. Some, however, thought it was a fluke and that it was just the series that made the money. But, Johnson then came out with Journey 2: The Mysterious Island in 2012 and Hollywood realized that it was not a fluke. The film ended up making a whole lot more money than the previous film. I think we will really know the answer of just how much star power Johnson has once 2013 rolls around. 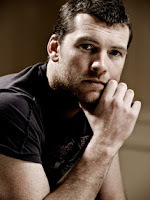 He will have four films coming out including Fast Six and G.I. Joe: Retaliation, which was originally scheduled for August 2012. Let's just say that 2013 could be the Year of The Rock! 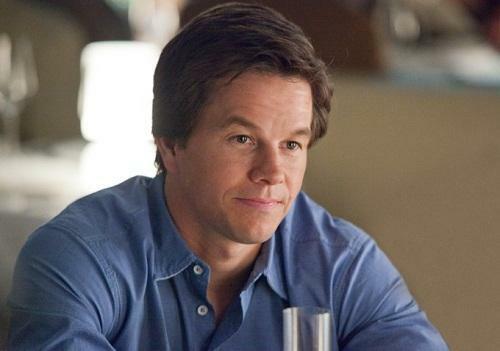 Yes, Mark Wahlberg was a pretty big star in 2012. The main reason why was because of a movie about a teddy bear. Ted was a huge hit to say the least. I mean this was a massive hit. It made more money worldwide than the first Hangover. What also helped Wahlberg was a little heist film called Contraband. It only made close to $100 million worldwide, but it has done pretty well on home video. Plus, Wahlberg is a pretty good producer as well with Contraband, The Fighter (2010), and the T.V. series Boardwalk Empire. He is a guy you will need to watch in the next few years. In 2013, he has three films including Pain & Gain, where he will star opposite of Dwayne Johnson, another guy from our list. Then in 2014 he will have Transformers 4. It looks like Marky Mark is taking over (I'm sorry, I had to do it). We have another Nolan alum on our list, but she was successful before she starred in a Christopher Nolan film. Hathaway has been on the fences of superstardom the past few years. She has had some critical favorites like Rachel Getting Married and box office hits like Alice in Wonderland. However, that all changed this year with two big films: The Dark Knight Rises and Les Misérables. The Dark Knight Rises was a hit and it looks like Les Misérables will be as well. 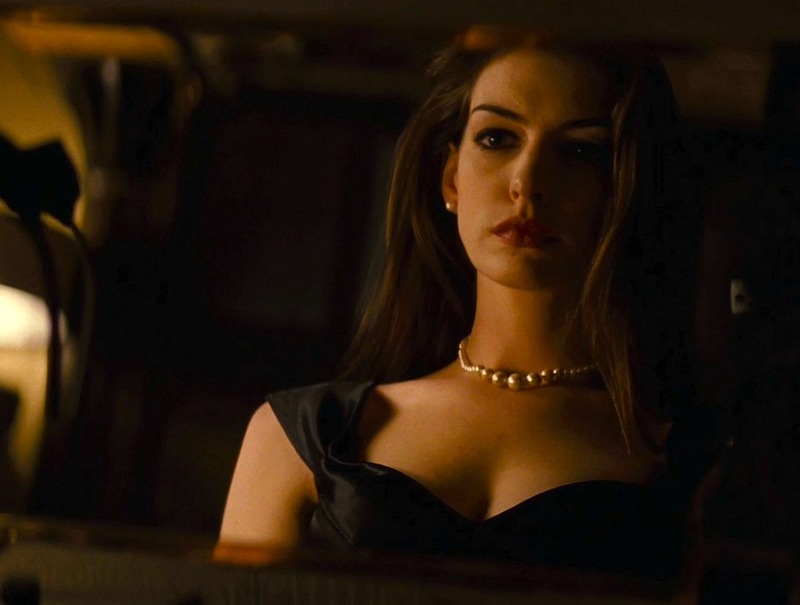 These were the two movies that Hathaway needed to help make her a bankable star. Right now, she is the Oscar favorite this year for Best Supporting Actress for her performance in Les Misérables. If she wins that would make the year even more sweeter for Hathaway. Surprised? I am little as well. However, Theron had a really good year. She had two big box office hits this year and they were released only a week a part. Now that's almost unheard of. I haven't seen Prometheus, so I can't say much about her performance, but I can say that she stole the show in Snow White and the Huntsman. She was definitely the best part of the movie. Next year could also be a good year for her because she will be starring opposite of Tom Hardy, another guy on our list, in Mad Max: Fury Road. Okay, so I've come to realize that people love Liam Neeson. Even if they don't go see his movies, people still love him. Yes, he does take some supporting roles in some "bad" movies occasionally (you know which ones). But, Neeson has shown that he can carry a movie on his own. It seems as if Neeson is constantly working nowadays. 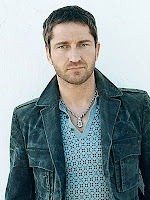 This past year he was in a number of movies including Taken 2 and The Grey. I will not mention one of the movies he was in because it could be considered a spoiler. Which, by me doing this I might have just spoiled it for you. Oh, well. 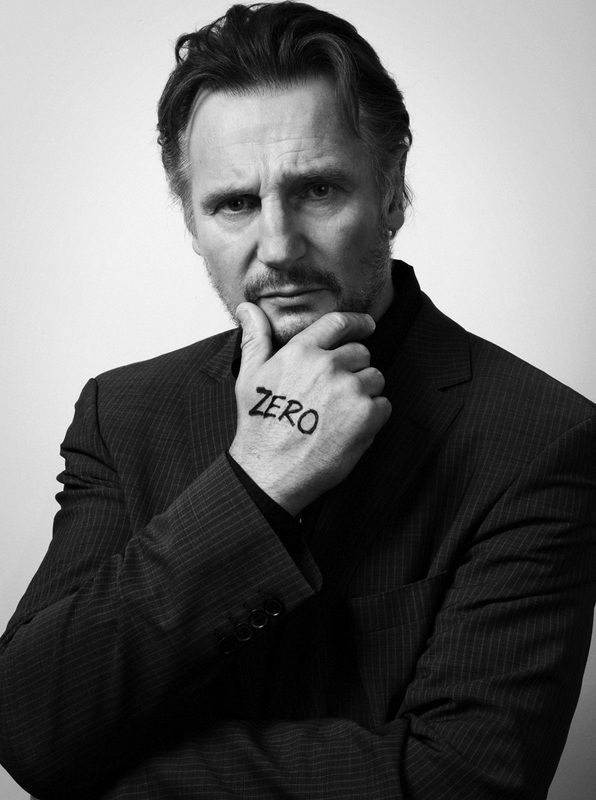 Anyways, Neeson is favorite with audiences and if Hollywood gets smart they should start using him a lot more. This is another one I am surprised about. Denzel Washington has been a favorite among audiences for many years, but until 2007 he had not had a lot of box office successes. I mean he had a few like Remember the Titans and Training Day. But, when American Gangster was released Washington reached box office stardom. Since then, four of his last six films have crossed the $100 million mark worldwide. It is about to be five once Flight does a little more business internationally. Washington started off this year with a bang by starring in Safe House with Ryan Reynolds, who I believe was a big box office draw for the film as well. That film grossed $40 million on its opening weekend in the month of February. Which, by the way, February is considered a very slow month for movies. 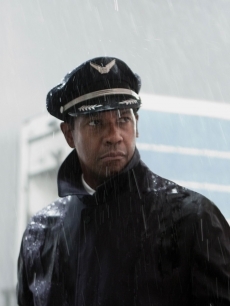 He then finished off the year strong with Flight, which could end up getting him another Oscar nomination. Washington could also have a good year next year because he will be starring opposite of Mark Wahlberg in 2 Gunz. Emma Stone might be one of the biggest box office draws right now. Why? Because she makes some good choices when it comes to movie roles. Let's just look at the past few movies she has been in: Easy A, The Help, and Crazy, Stupid, Love. All three of them were huge hits. What helped her was that both The Help and Crazy, Stupid, Love were made up of great ensembles. That's what helped Emma Stone. This year she had one of her first leading roles in a big-budget film. She starred as Gwen Stacy in The Amazing Spider-Man. That just helped her star power even more, domestically and internationally. In 2013, Stone will have three films including the highly-anticpated Gangster Squad, where Stone will be a part of another strong ensemble that includes the likes of Ryan Gosling, Josh Brolin, and Sean Penn. 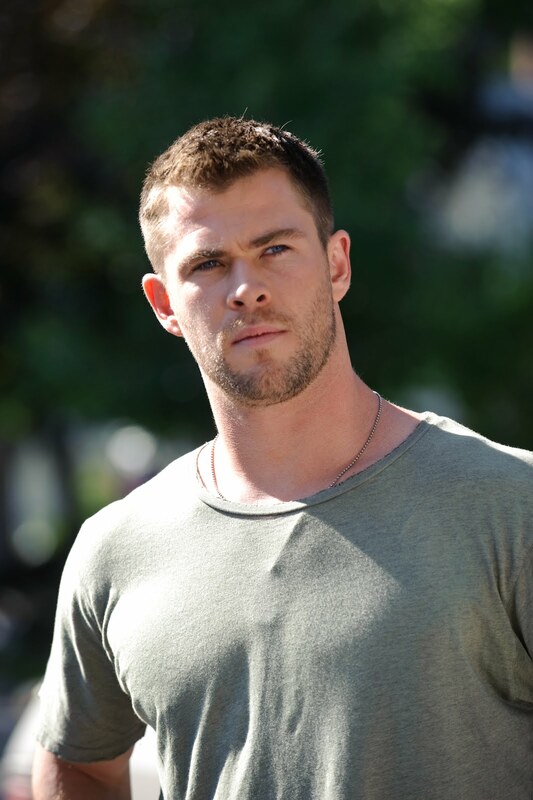 Reason Why He Did Not Make the Top 11: If Red Dawn would have made more than he would have. He needs at least one more movie where he is playing the lead role and it makes a lot of money. That is the only way he will end up becoming a bankable star. So, Thor: The Dark World could do that for him. Reason Why He Did Not Make the Top 11: He was originally in the top eleven, but I think he is one movie or so a way from being a bankable star or a big box office draw. The Bourne Legacy made money, but it didn't make Bourne series money. I think he is a great actor and I do believe he will end up being a household name. He just isn't there yet. If Hansel and Gretel: Witch Hunters makes some kind of dent in the box office then Renner will definitely move up the ladder. That could be a tough sell though. Reason Why She Did Not Make the Top 11: Most people just do not like her acting. I'll be honest, I thought she was okay in Snow White. But, Stewart needs a couple more successful movies outside the Twilight Saga to be considered a bankable star. Depp only released one film this year and sadly it was not that good. I thought he was pretty good in Dark Shadows, but the overall movie just fell flat. The script was horrible in my opinion. The film did not make much money at all here in the U.S. ($79.7 million). However, it made a good deal of money internationally ($159.4 million). The way his past few movies have gone, you can easily see that Depp is losing a good bit of his box office draw in the U.S. But, he is still big draw internationally. That is the only reason Pirates of the Caribbean: On Stranger Tides made over $1 billion at the box office. I mean the man has had three films gross over $1 billion at the box office in the past six years. That is pretty good. We will find out what Depp still has when The Lone Ranger hits theatres this summer. There are two reasons why Smith is on this part of the list. First, Men in Black 3 was his first movie he made in four years. Second, the budget for that film was way, way too much ($320 million) and it only grossed $179 million in the U.S. So, in the U.S. it was somewhat of a disappointment. If Smith was an international superstar then the film would have probably been a failure in Hollywood's eyes. However, the film ended up grossing $624.69 million worldwide (BoxOffice.com). Smith is definitely the King at the International Box Office. There is definitely no denying that. And, he is still huge draw here in the States. 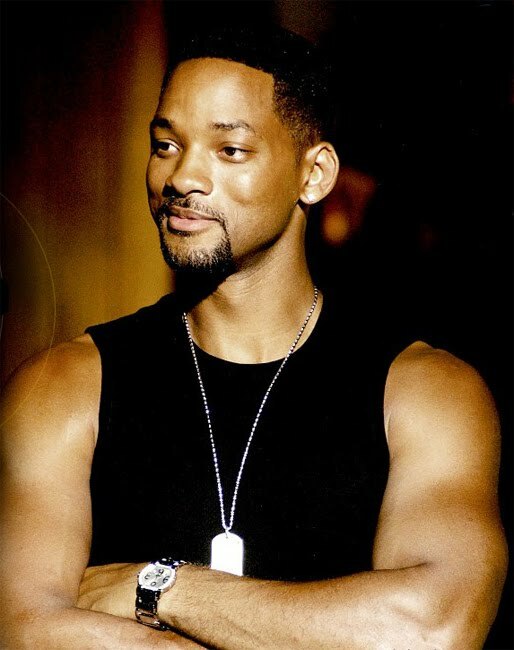 Now, if he can make After Earth a huge hit in 2013, which I think he can, then it will solidify Smith's status as the most bankable star in Hollywood. I'll let the numbers speak for themselves. Box office numbers courtesy of Boxoffice.com. Right now, I just do not think Worthington is a name that can carry a film by himself in the U.S. Yes, the man was in Avatar, but that does not make you a box office draw. You become a box office draw by choosing the right movies. Now, I have not seen Man on a Ledge, but I have talked to people who have seen it and they disliked it. I mean it is called Man on a Ledge. Could they not have come up with a better title? So, not all of it is Worthington's fault. I think Worthington needs to make some better choices in the future and he might want to try and take supporting roles instead of leading roles in big-budget films (a la Joseph Gordon-Levitt and Tom Hardy). 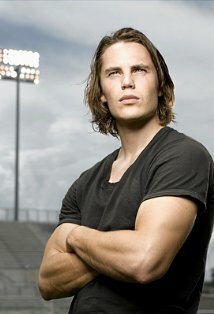 You knew that Taylor Kitsch would end up on this list. I mean it isn't all his fault. I rarely say this, but Disney is a little to blame for the failure of John Carter. And just so you know, $300 million is the reported budget. In reality, Walt Disney Company said that they expected to lose $200 million because of the failure. That makes it the biggest flop in box office history. People lost their jobs because of this film. If Kitsch wants to become a box office draw then he might have to take a few supporting roles to make a better name for himself. Gerard Butler had a lot going for him after 300. He had a couple of hits with P.S., I Love You and The Ugly Truth. Law Abiding Citizen made some money too. However, over the past few years Butler has been losing his draw and it seems as if this year was rock bottom for him. Just look at the numbers. Like I've said for all of the people who aren't doing so well at the box office, Butler needs to take more supporting roles in big-budget films. I really do think that will help actors out. Just a suggestion. Katherine Heigl just made a really bad choice in my opinion. I mean it sounds good, but she had no semi-big male star with her. I don't even remember them marketing the film with a male actor in it. They just focused on Katherine Heigl's character. She isn't that popular yet. I read up on the movie and it is based on a book series. I guess they were trying to get the fans of that series to come see the film. Now, I don't watch Grey's Anatomy, but the way it seems by doing some research online, leaving that show might have been a bad decision for her. Her films have not made much money since she left. Some have just been box office bombs. For example, One for the Money. So, that is my analysis of this year's box office rising stars and falling stars. Now, tell me what you think. Did I miss some people? Did I get it wrong? Did I get it right? Let me hear what you think. Yeah, Johnson is the one that I feel will surprise most people. But, I think he will end up being a bankable star. I think there are two reasons why: he is a likable guy and he is a wrestler. A lot of wrestling fans will go see him in theatres. Most of his films make a decent amount of money. And in 2013, Johnson will have a movie coming out in the months of February, March, and April. That is pretty strong no matter if they do well or not. He is just one person people need to look out for. Hathaway, Gordon-Levitt, and Hardy were all no-brainers to me. Stone I originally did not have on here. The main reason why was because she only had one movie this year and it was "Spider-Man". But, after doing some research at her past few movies, I realized that most of them have made a lot of money. And, "Spider-Man" just helped her with getting some exposure on the international level. And personally, I don't think Worthington can carry a film like "Man on a Ledge" off of just his name. I don't think Worthington is really a household name yet. A lot of people just know him as the guy from "Avatar". I like Worthington. I think he has made some good films. Right now, I am just looking at the numbers. I think he will get some big roles in the future. And thanks for reading! I've never watched wrestling, so I know him as just an actor. I was kind of surprised when I found out he used to be a wrestler a few years back. But I have enjoyed his movies. He seems like a really fun and happy guy to work with. I can't wait for more Emma Stone stuff. Seems like so long ago since she was in Superbad. I love how she can pull off serious and comedic roles. With Sam Worthington,if I'm talking about him or a movie with him, I have to say "the Avatar guy". I've seen some stuff from before "Avatar" that was really good, but not mainstream. I can't wait for his "big movie" to really bring him into the light. -No problem! The Rock is probably one of the most popular wrestlers of all time. He is one of the only wrestlers to transition into mainstream audiences. I've always enjoyed his movies. I think he has a good future in film. And I really like Emma Stone. She has three movies next year. And, I know. She has become so big now I almost forget she was in "Superbad". Yeah, I think a bankable star is someone who is a household name. Like, you can say Johnny Depp, Will Smith, Tom Hanks, Julia Roberts, or Tom Cruise and people will know who you are talking about. I think some of these people like Channing Tatum, Emma Stone, Tom Hardy, etc. are on their way to gaining that.